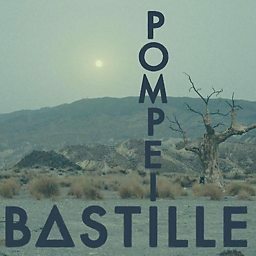 Bastille (stylised as BΔSTILLE) is a British band formed in 2010. 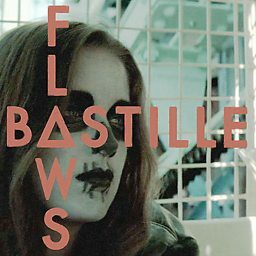 The group began as a solo project by lead vocalist Dan Smith, but later expanded to include keyboardist Kyle Simmons, bassist and guitarist Will Farquarson and drummer Chris Wood. 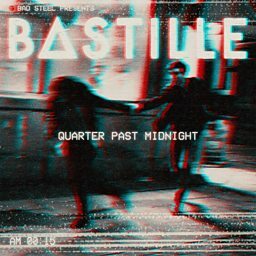 The name of the band derives from Bastille Day, which is celebrated on 14 July, the date of Smith's birthday. 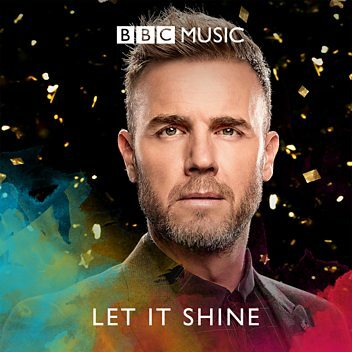 After an independently released debut single and a self-released EP, the band signed to Virgin Records. 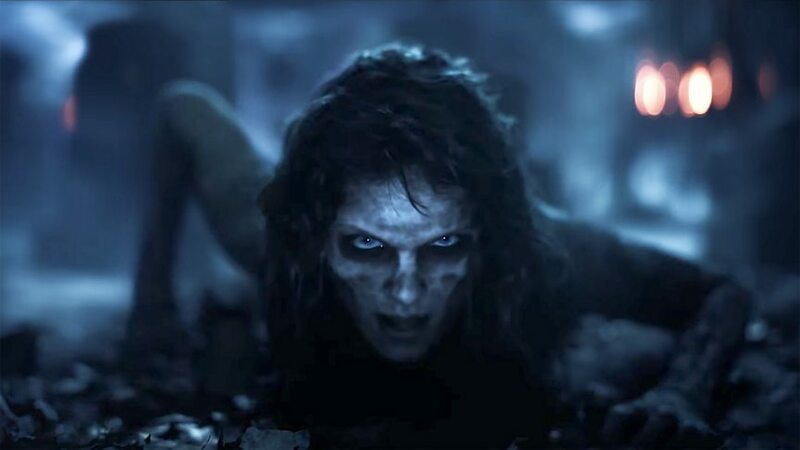 Their first studio album, Bad Blood, was released in March 2013 and entered the UK Albums Chart at number one and included the hit single "Pompeii" which peaked at number two on the UK Singles Chart. 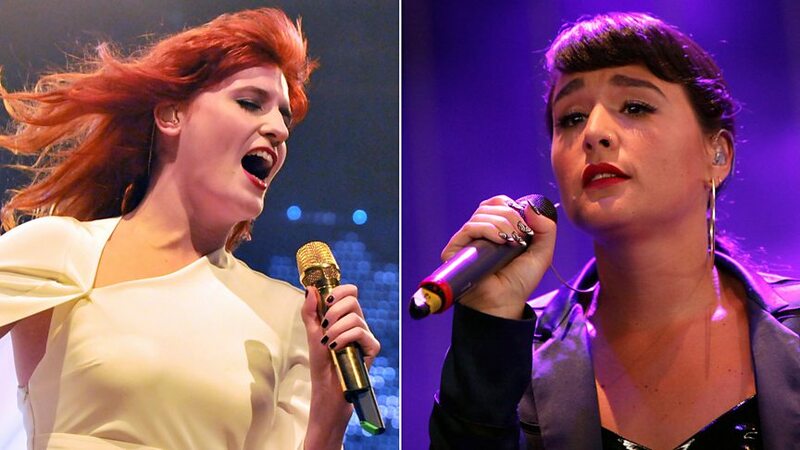 The band was nominated for four Brit Awards at the 2014 ceremony, winning the British Breakthrough Act. 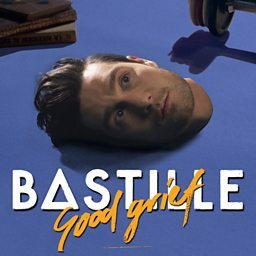 As of February 2019, Bastille have sold over nine million records worldwide. John, Alexandra & Kyle from Bastille on how they feel about playing Hampton Court Palace. Dan Smith chats to Greg backstage at Sounds Like Friday Night. 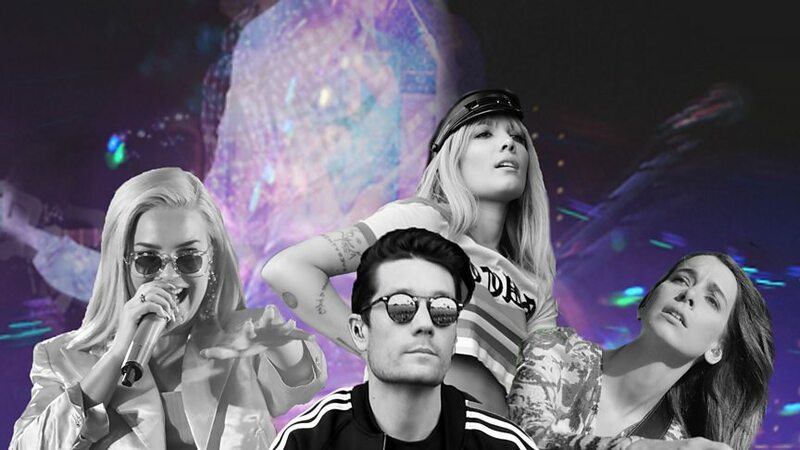 It's anthems and sing-alongs galore for Dan Smith and co.'s massive main stage set. We love these boys so much - a definite highlight from our huge Main Stage in Hull. 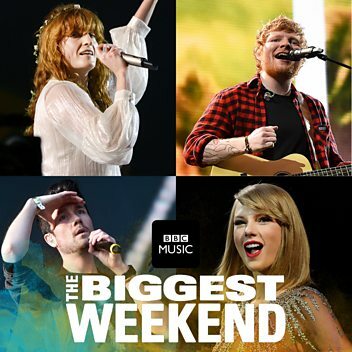 Dan and Woody from Bastille challenge people to get them a drink at BBC Radio 1's Big Weekend in Hull, and happen to call a Bastille superfan! 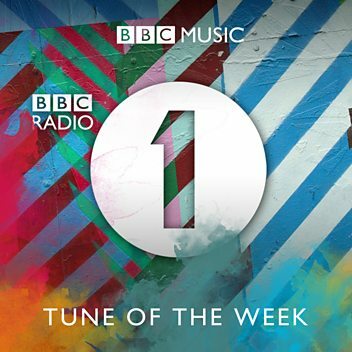 Bastille play the Radio 1 Piano Sessions and mash up a Mariah Carey festive anthem with Tupac and R Kelly. 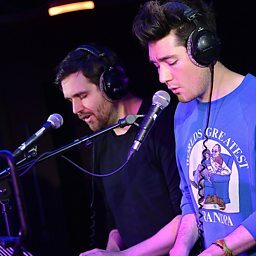 Bastille play the Piano Sessions and perform a very special version of their new single. 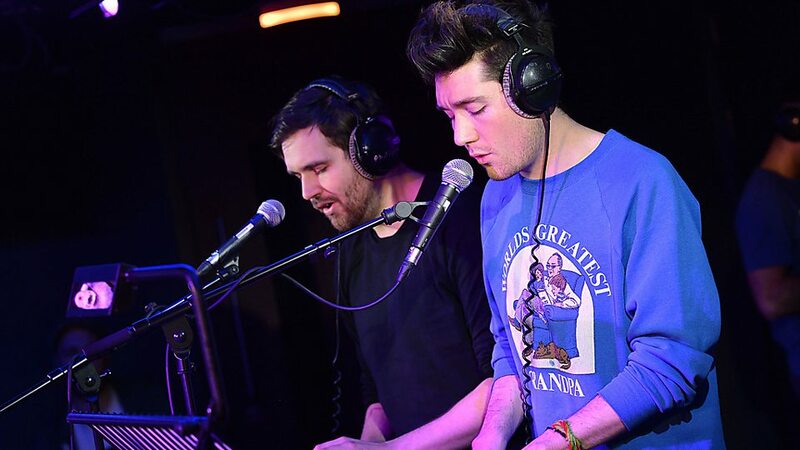 Bastille play the Radio 1 Piano Sessions and cover this classic Christmas carol. 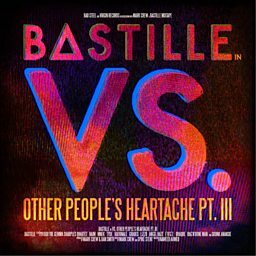 Bastille return to the stage this year with their much loved indie pop sounds. 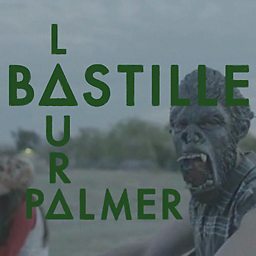 Bastille join Clara Amfo ahead of their Other Stage performance tonight. 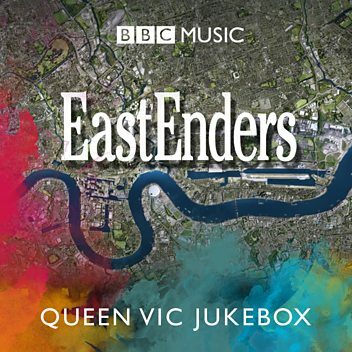 Clara reveals the band will be performing backstage at the tepee. 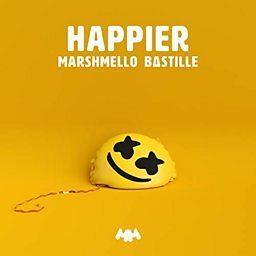 Have Bastille just released the best Friday song ever? It wasn’t really a question but yes, yes they have! 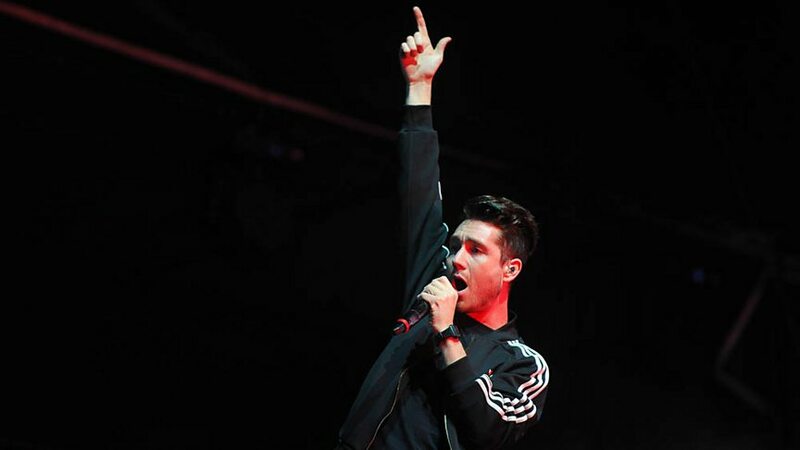 London four-piece Bastille chat to Jo Whiley about their debut album Bad Blood.